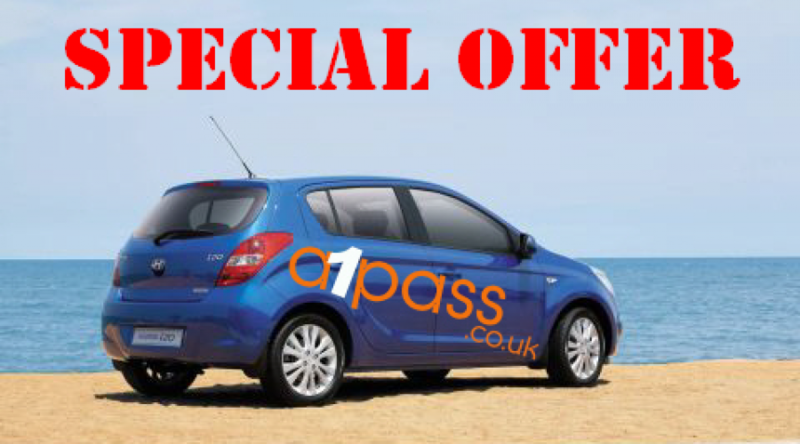 You are here: Home Category: "Offers"
Driving school a1pass is based in Blaenavon and covers a circumference of 10 miles from our head office including villages and towns such as Pontypool, Abergavenny, Brynmawr, Ebbw Vale, Abertillery, Cwmbran, Tredegar and surrounding area. We are a member of I.A.M. "Institute Of Advanced Motorist". The IAM is the UK’s leading independent road safety charity. With over 50 years of experience, passion and insight, the IAM is uniquely positioned to help improve the skills and understanding of UK drivers. We pride ourselves on our personal service confirmed by the testimonials from our customers. My name is Mark Williams and welcome to a1pass, a driving school that puts you in the driving seat towards getting your license.